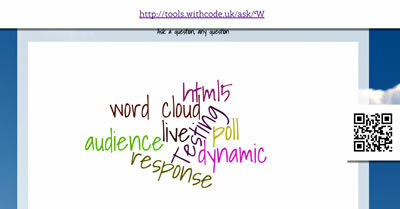 Ask a question and display a live word cloud visualising the answers as your class / audience submit them. 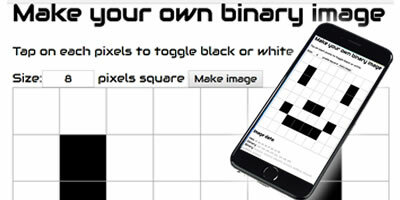 This tool is a visual aid to help you explain the value of each bit in a binary number and how binary shifting works. 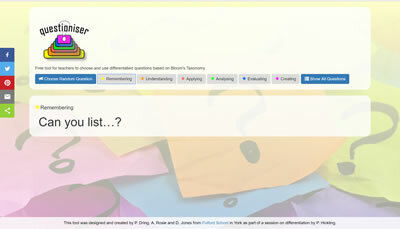 This self marking test generates 20 questions that you can use to see how well you understand how to convert between binary / hex / decimal. 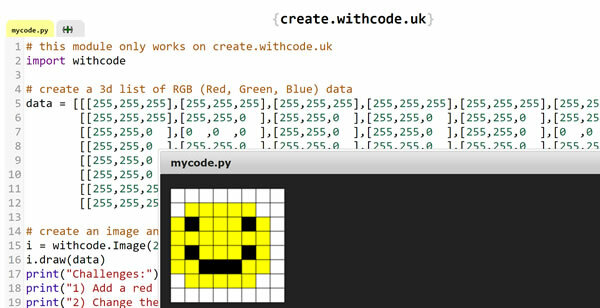 Tap to create your own black and white bitmap images. 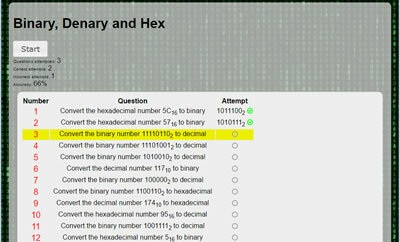 See the image data in binary, denary and hex. 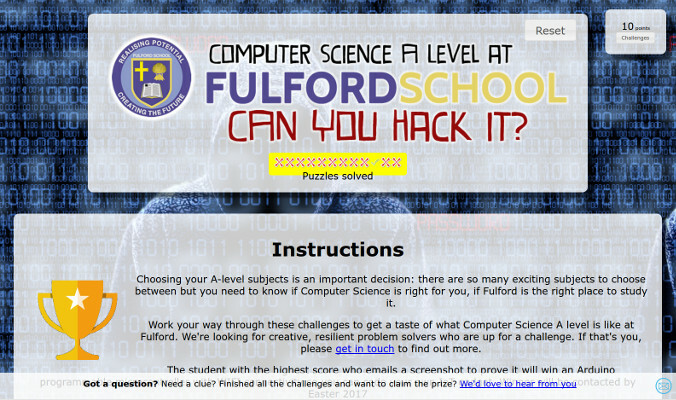 This blog contains resources, tutorials and links for teachers and students learning Computing and Computer Science. 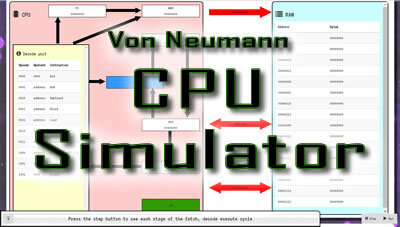 Simulate a simple Von Neumann CPU. 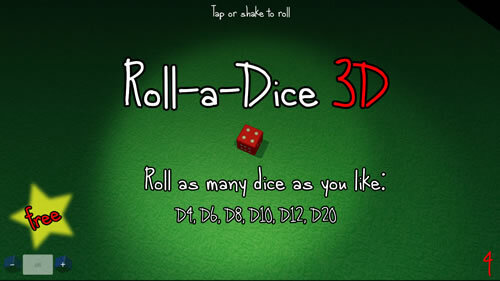 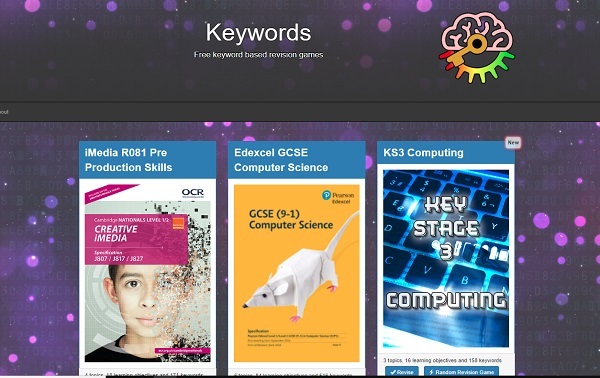 Designed for OCR A Level Computer Science. 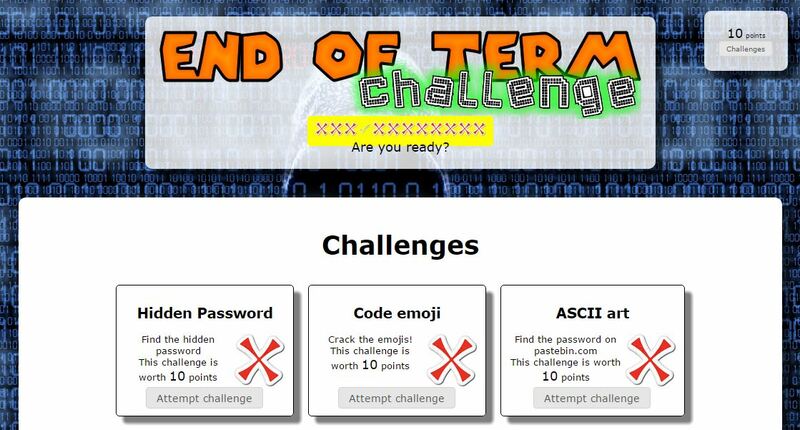 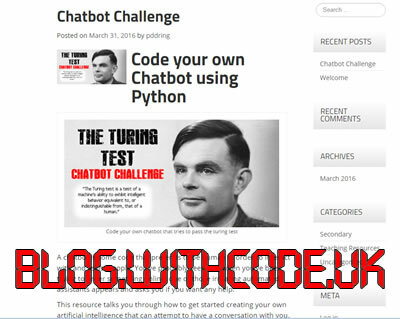 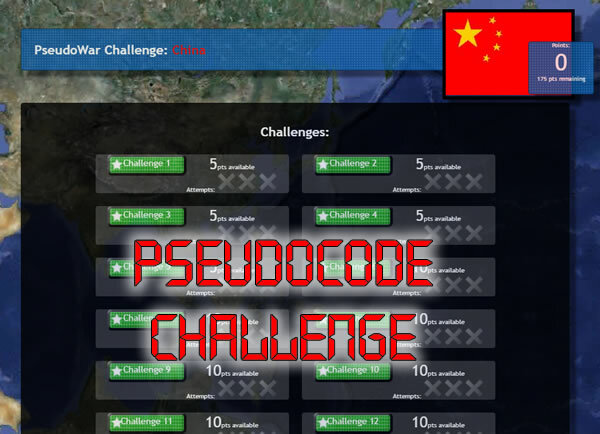 Solve these pseudocode challenges to earn points for your team. 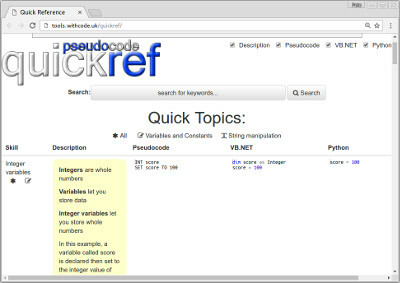 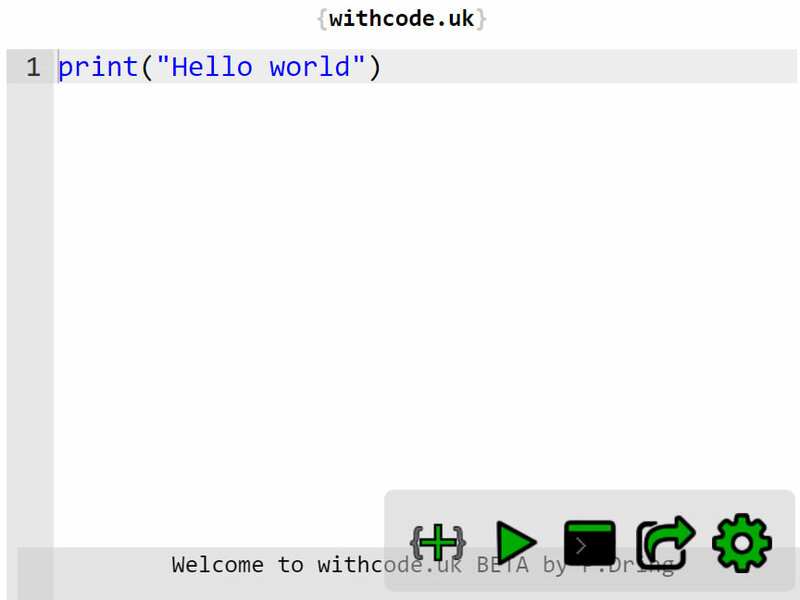 This tool lets you write, run and debug python code in your browser. 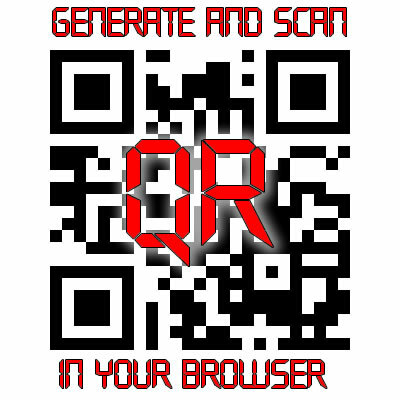 This tool lets you create and scan QR codes just using your web browser. 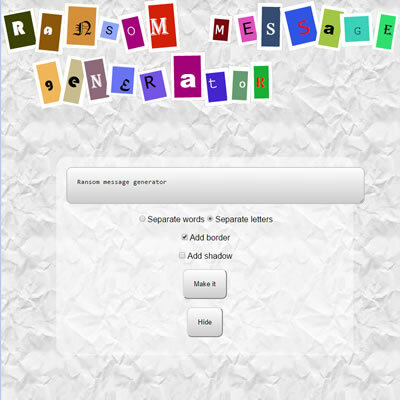 This tool lets you create a message that looks like an old fashioned ransom note made out of text cut out of magazines. 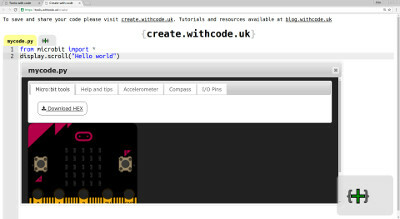 It's just a bit of fun that demonstrates what CSS can do to change the style of text in a web page. 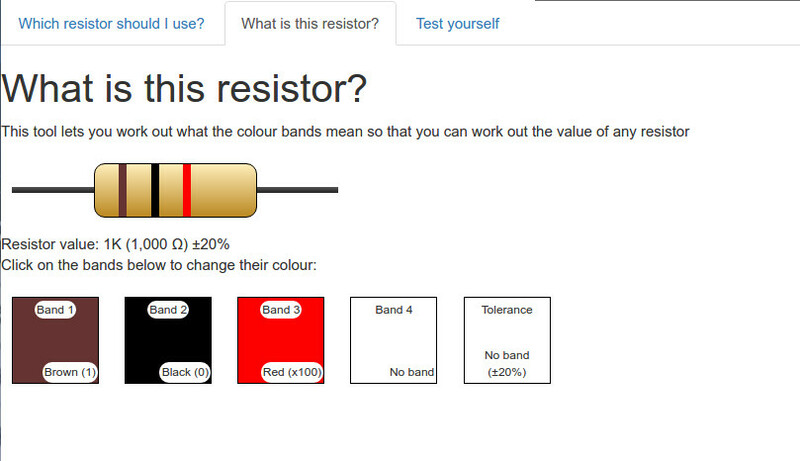 Find out how resistor colour bands work and test yourself using this resistor tool & quiz. 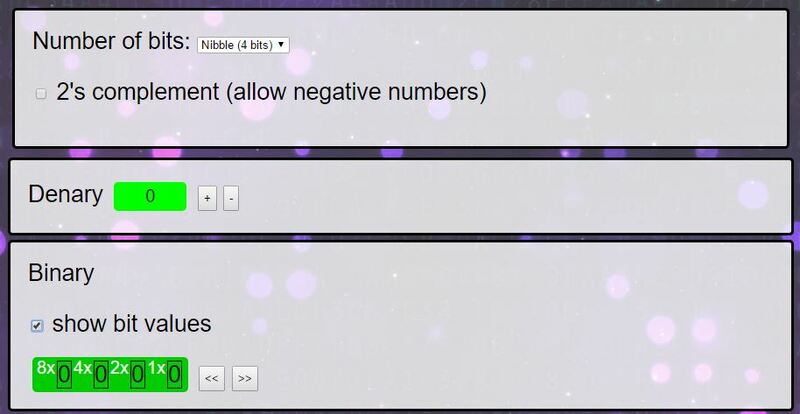 Use this digital sticker chart to help with potty training.